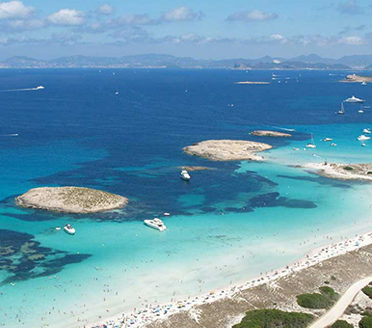 The Balearic Islands, consisting of Mallorca, Menorca, Ibiza and Formentera, are some of the most precious pearls of Spain and the whole Mediterranean. The islands not only offer stunning beaches and landscapes, but also a rich diversity of cultures, history and gastronomy, as each island has developed a personality, culture, tradition and way of life that characterizes it and distinguishes it from the others. The largest and best known of the islands, Mallorca offers beautiful beaches and coves, mountains, tiny villages where ancient customs are still preserved, the cosmopolitan capital city of Palma and a thriving gastronomy scene. There is wide choice of stunning properties catering to the luxury traveler, ranging from the coastal to the rural and those in Palma itself. Apart from enjoying the natural beauty of the island, we strongly recommend a boat excursion for at least one of your days here. 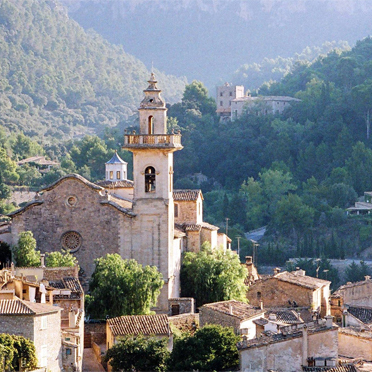 We offer a diverse range of activities from a lifestyle tour in Palma, to hiking in the mountains or checking out the island’s thriving winery scene. We have more than a soft spot for Menorca; it’s where we like to take summer vacations and it’s where co-owner Oscar spent his formative years. With it being such a tightly knit community, Oscar’s family and friends’ contacts have enabled us to set up some extraordinary insider activities on the island. Menorca is like nowhere else for local festivals, where the horse takes center stage. We feel it’s just about the perfect spot for families to spend a few days in summer, and the MUST DO activity is a day with El Capitan Dani on his boat that weaves in and out of the paradisiacal coves…. He also does a mean paella for lunch! The beautiful small ‘white island’ of Ibiza conjures up all sorts of images and preconceptions. The island became known in the 1960s and 1970s as a hippy retreat, but times have moved on and whilst the extraordinary clubbing scene is a draw for visitors to the island, there is an ever-increasing range of luxury hotels and activities catering to the high-end traveler. 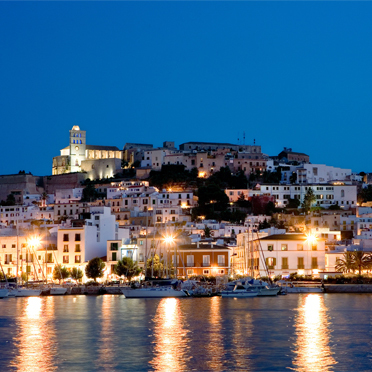 It’s on the radar of more and more travelers these days as so many celebrities head here for the party season in August but there is another side to Ibiza – tranquil beaches, gorgeous boutique ‘chill-out’ hotels with stunning views. 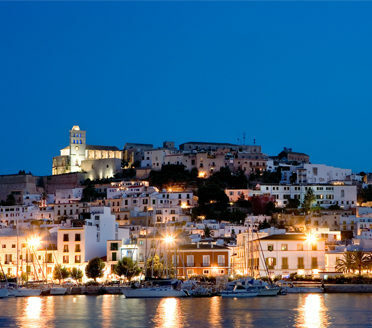 Add the lively cosmopolitan town of Ibiza into the mix and there’s something for most tastes on the island. 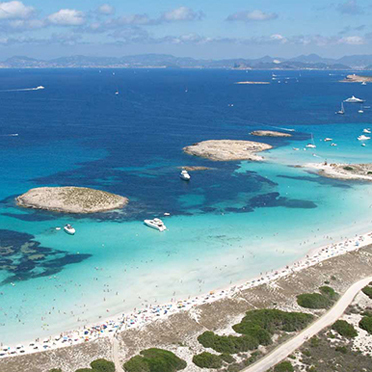 The tiny island of Formentera, just 17 kilometres from Ibiza, is a place where you could lose yourself forever. It’s simply heaven for the bohemian, laid-back traveler who seeks out the last secret of the Mediterranean. If you do wish to spend a few days on one or more of the islands, then we are here to advise you on which ones are most suitable for you, assist you with a choice of property and set up unique experiences that will make your stay in the Balearics even more memorable. The island [Menorca] was everything we hoped it would be, and more. After mentioning that we were thinking about going to this island, we were asked if we wanted to experience a “real” Spanish festival and were recommended to the Festes de Sant Joan in Ciutadella. We completely rearranged when we were planning to go to Spain to see what this was about. It was a great recommendation and a once in a lifetime experience. This was a definite highlight of the trip! The highlight of the whole trip was the wonderful fiesta in Menorca. Francina was delightful and we were so glad to have her with us. Her explanation of the event and the historical background she provided made the experience so much richer. We felt so special and lucky to be allowed to visit the home of the beautiful lady on the square. The fiesta itself was also unbelievable. The raw power of horses, the beauty of the riders, the exuberance of the crowd, the music… we will never forget any of it! Mallorca… I cannot say enough about both hotels. I am glad we took your advice… beautiful and the staff was great! 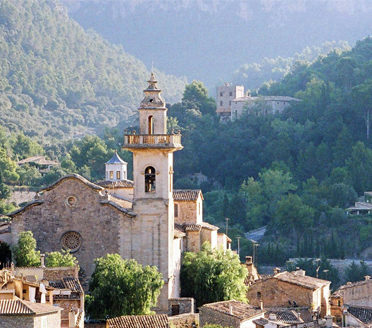 I have already decided that next year, which is my 25th wedding anniversary, you will find my husband and I in Mallorca…. The beaches [in Menorca] were amazing. We’ve never swum in such beautiful blue water. The boating trip with our guide was so much fun. He was cheerful and friendly and he made a wonderful Paella aboard ship. We jumped in the water at every cala and playa he took us to – it was pure joy.